Stunning whitewater and sunset views from this beautiful Mediterranean home! A gated driveway leads you to your private oasis with an amazing oversized master suite with romantic fireplace and master bath with spa tub and large closets. 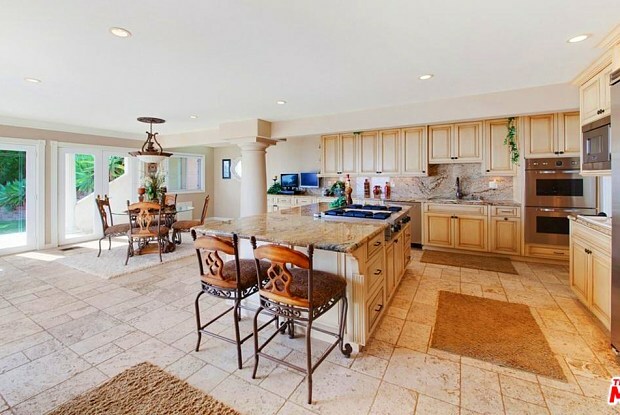 Large great room with wood beamed ceilings, chefs kitchen with a large center island. The home comes complete with an elevator. 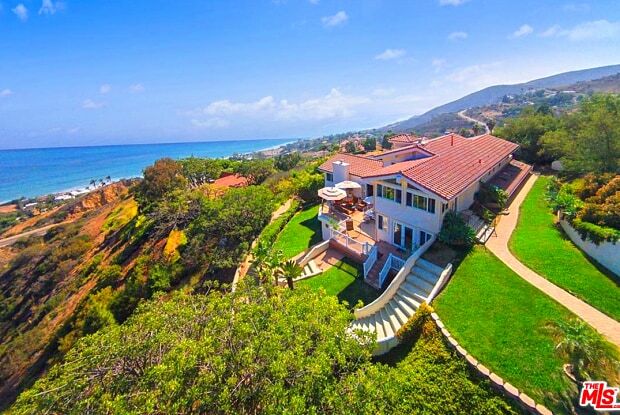 The ocean and whitewater views are breathtaking and situated just a short few minutes from the water. Have a question for 4254 AVENIDA DE LA ENCINAL?